Available with Canon EF and Nikon F mounts, this f/1.4 optic offers full-frame coverage. 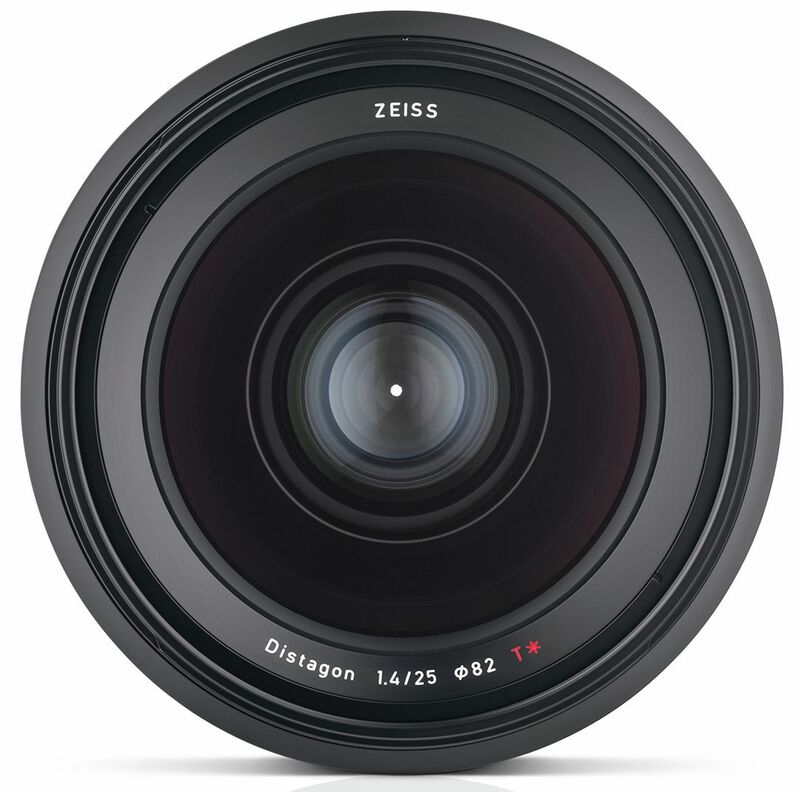 Joining the recently announced Zeiss Milvus 35mm (f/1.4), Zeiss’ new Milvus 25mm (f/1.4) joins 10 other primes in a family of high-quality optics for Canon and Nikon cameras. With a 43mm imaging circle, there are 15 lens elements in 13 groupings. With minimum focus of 9.93”, it weighs under 44 oz. Like the rest of the Milvus set, the 25mm is color-matched. 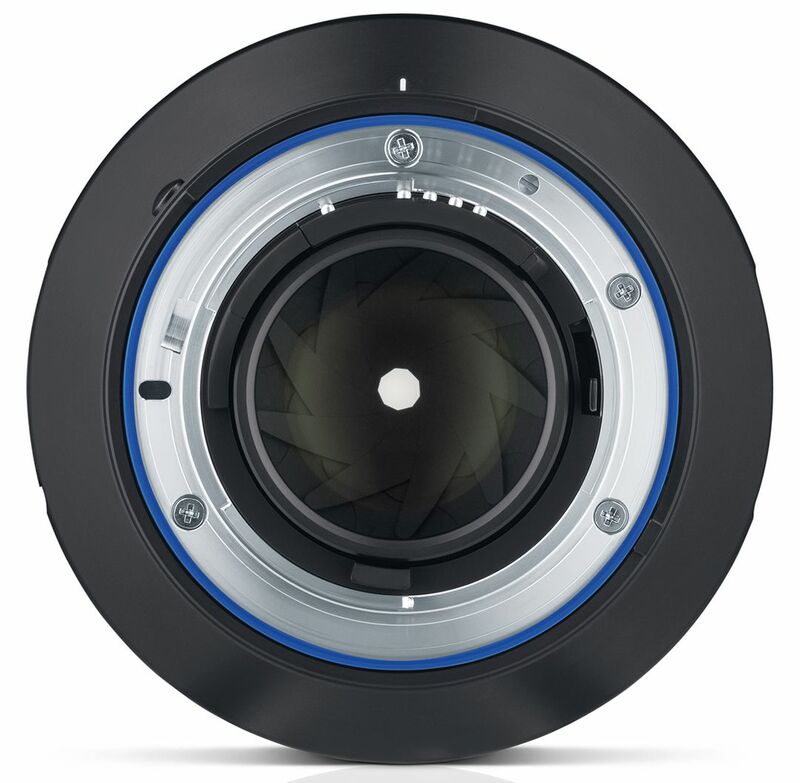 At 172º focus rotation, the manual lens can also be used with Zeiss Lens Gear rings for follow focus. The metal housing is durable with dirt and dust protection for use in inclement weather. 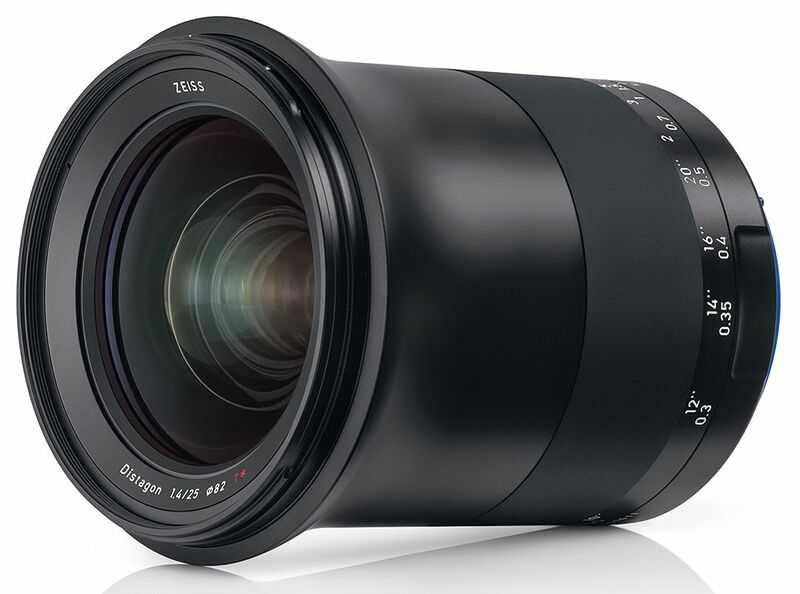 Featuring two macros, the 11 primes in the Milvus line cover 15mm to 135mm. The 25mm, 35mm, 50mm and 85mm all have matching (f/1.4) aperture. In the Nikon model, for video, the aperture is continuously adjustable thanks to a de-clicking function. 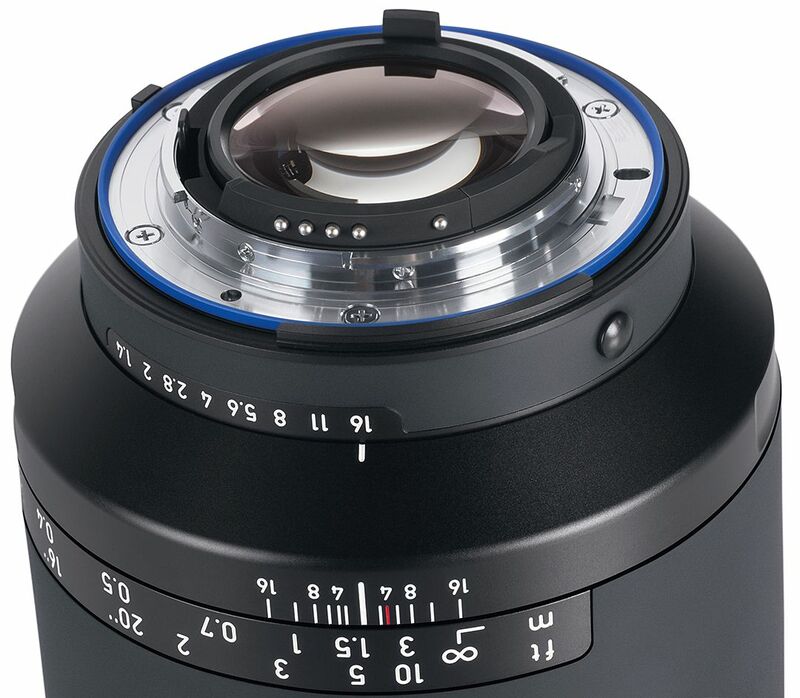 Zeiss also offers the Arri/Zeiss Ultra Prime and Master Anamorphic and Prime sets, as well as their lines of Zeiss Compact Primes, Zeiss Compact Zooms, Zeiss Otus cine lenses and Zeiss Loxia Sony models. Follow Zeiss on Facebook and Twitter.